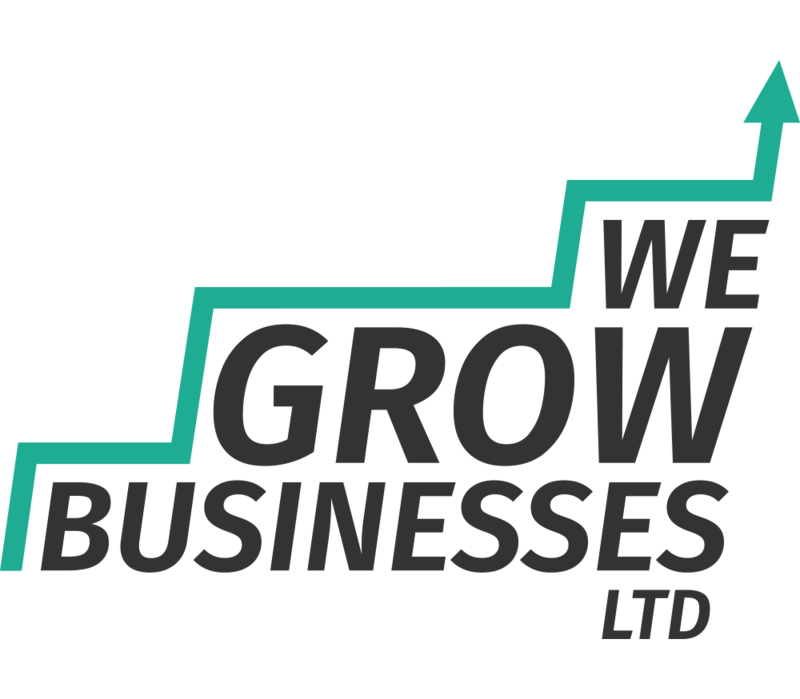 Small Business Relationships | We Grow Businesses Ltd.
Every day life throws us challenges to deal with. Even very simple activities can stir emotions deep inside us – driving a car, replying to an email or even the self-discipline needed to get your head down and focus. When emotions get involved what happens to the quality of our judgements? When we’re in a business environment and something doesn’t go our way, how should we best handle it? Consultant Psychiatrist Steve Peters has an excellent model that he labels “Your Inner Chimp”. 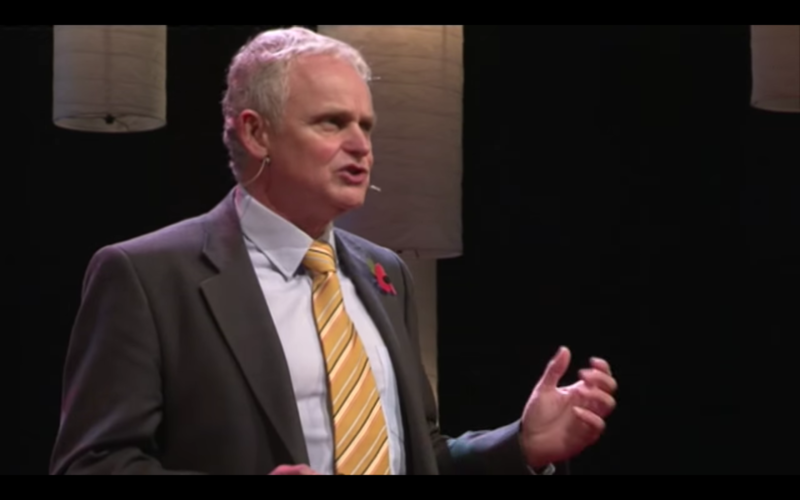 In this TED talk he gives us a really simple way to improve the way we react to challenging situations, such as small business relationships.